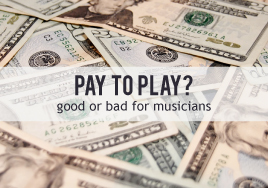 Pay to Play: Good or Bad for Musicians? When they actually stop and think about it, most people realize that, aside from the big-name artists, musicians don’t get paid much. What they might not realize is just how often artists pay to play gigs. The concept might sound counter-intuitive and like a bad business plan, but it’s nothing new, and it’s not limited to music. In the business world, the concepts of investing to make a return or spending money to make money are fairly familiar. But is paying to play something artists should do? First, you should understand the different types of pay to play. Venues are concerned with their overhead, which they can’t do if your unknown band doesn’t draw many fans. To remedy this, they make opening bands purchase tickets (often at a discounted price) in advance; the bands then sell these tickets at whatever price they want. If they band doesn’t sell enough tickets, the band is the one short the money, meaning they’re paying to play. Another way smaller bands might pay to play is to “buy on” as an opening act for well-known bands on tours or at festivals. Larger acts require bigger venues, and festivals spread out over several days can be a big investment to put on. To offset the cost of large shows, the venue or festival might ask small or local bands to pay for a slot; the closer to the end of the night (and to the main act), the more that slot costs. Unlike their standard Friday night bar gig, the band might have to pay to play these large shows or festivals, but the exposure to thousands of new fans and the potential merchandise sales make these pay to play gigs pretty tempting. Even playing gigs for free isn’t truly free when you consider the time that could’ve been spent at other (paying) gigs and the gas to get there. The pay to play concept goes further than live shows. Artists might pay to be listed on streaming services, to bid on gigs (especially with online gig-finding sites), to have their music considered by a label, or to enter a contest. 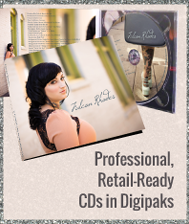 As a marketing effort, musicians might also agree to give away product (such as a free download) on their website or through third parties (like the download cards in most Starbucks stores) in hopes of increased exposure and converting those free takers into long-term fans and buyers of other merchandise. 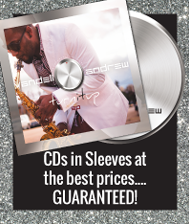 As nice as it getting paid to make music is, there are times when paying to get gigs might be the right choice. If a gig will truly help you break into a new market or significantly expand your fan base, but requires forking over $50, it might be worth it. In the end, you should treat your music career like a business. Yes, it will require some investment (in equipment, travel, time, and marketing) and a lot of hard work. 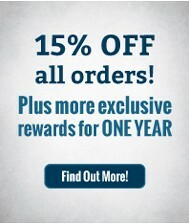 Yes, it might take some time to receive a return on that investment. But, if you’re always working for free or paying to play, something needs to change. 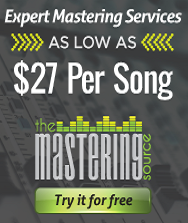 We know many artists who argue that they’re musicians because they love it, not because it’s the highest paying job. That’s fine, even admirable, but it doesn’t mean they (or you) have to go broke. There should be a happy medium between starving artist and money-hungry mogul. Part of reaching that happy medium is knowing when to pay to play, and knowing when to say no. Have you paid to play a gig? What type of gig was it? Did it help or hurt you? Would you do it again or recommend it to other artists?